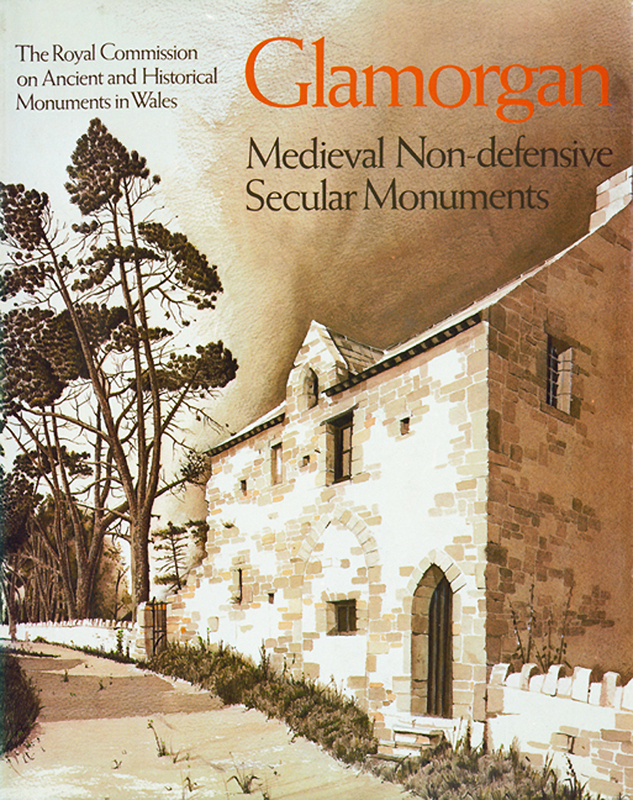 Buy eBook Now Glamorgan Inventory: Vol 3, Part 2: Medieval Secular Monuments, Non-defensive at Google Play. This Inventory forms Part 2 of Volume III of the series planned for the county of Glamorgan. The volume will deal with all the medieval secular monuments of the county, Part 1 being an inventory of the castles and town walls of Glamorgan, and the present Part describing all other remains of nonecclesiastical type. The only possible exception to this rule has been the inclusion of monastic granges, which after some thought were described here because it was felt that in spite of ecclesiastical ownership their function was essentially secular.